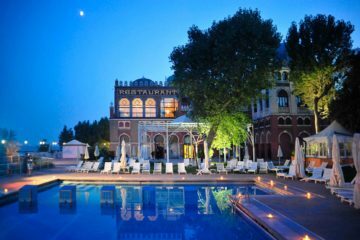 At the perfectly romantic Splendid Venice – Starhotels Collezione, you start with two beautifully converted 16-century townhouses. Its historical features have been kept and reinterpreted, from the intimate Levantine parlors that make up the lobby, to the illustrious guestrooms. 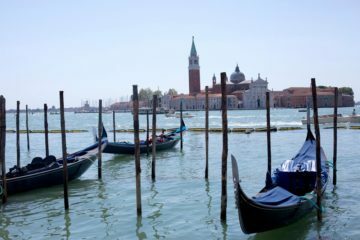 We’ll let you in on a little secret, the hotel has a private dock and water entrance for easy exploration by gondola –– magic! 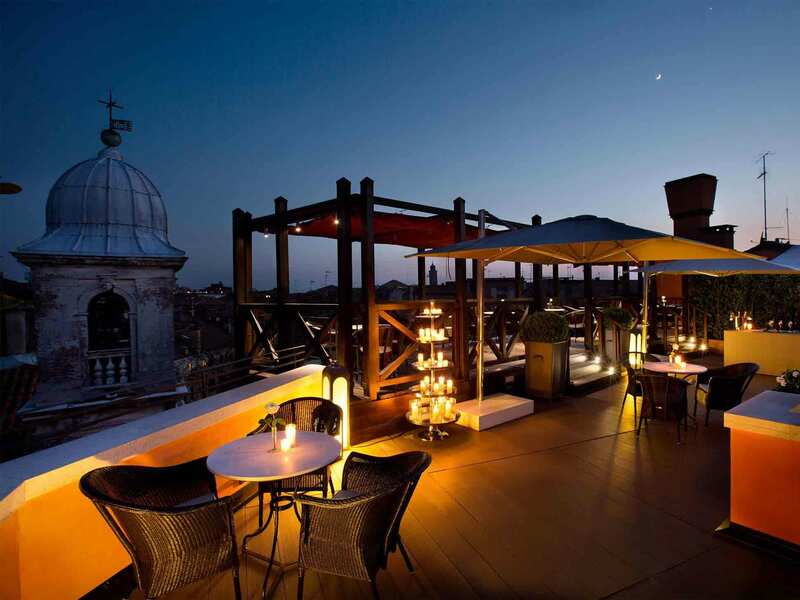 A complimentary cocktail for 2 at the Altana rooftop lounge.